The debt-laden Indian miner wants full control of its cash-rich oil subsidiary. The fate of the $2.3 bln all-share bid hangs on Cairn’s two big outside investors. If they object, Vedanta could afford to lift the skinny 7.3 pct premium by paying more in preference shares. 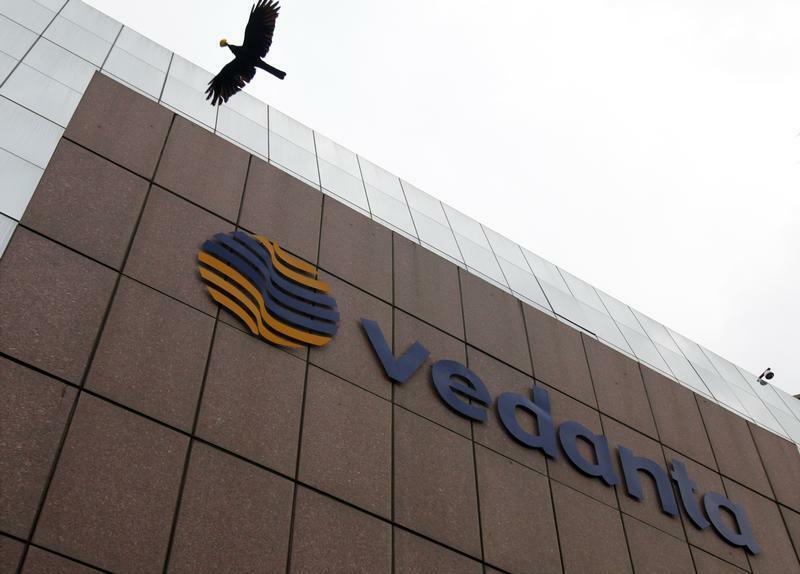 Vedanta Ltd, the Indian mining and energy group, on June 14 made a $2.3 billion buyout offer to minority investors in cash-rich subsidiary Cairn India. Shareholders would receive one Vedanta Ltd security for every Cairn India share they hold, plus a 10-rupee preference share, paying an annual 7.5 percent coupon. The preference shares will be redeemed at par after 18 months. Based on previous closing share prices of 180.75 rupees for Cairn India and 184 rupees for Vedanta, the offer implies a total premium for Cairn India shareholders of 7.3 percent. Vedanta, which is controlled by London-listed Vedanta Resources Plc, owns roughly 59.9 percent of Cairn India. It expects the deal to close in the first quarter of 2016. New Indian rules mean the deal has to be approved by a majority of Cairn India’s outside shareholders. The two largest are former owner Cairn Energy and Life Insurance Corporation of India (LIC), the country’s biggest investor. They hold stakes of about 9.8 and 9.1 percent respectively, according to Thomson Reuters Eikon.